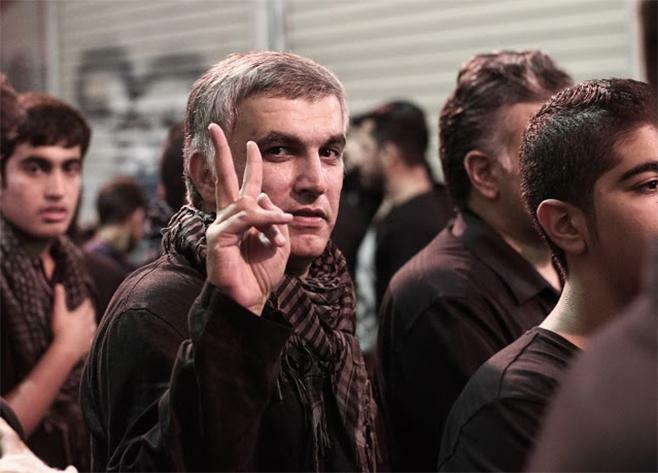 Bahraini free speech activist Nabeel Rajab is facing 15 years‘ imprisonment. A couple of years ago, Stephen Colbert interviewed Human Rights Watch’s executive director Ken Roth. He asked Roth who the next Nelson Mandela might be. Roth’s response? The Chinese dissident writer Liu Xiaobo, or Nabeel Rajab. Rajab has been in prison since June, with a court hearing this week that may see him sentence to up to 15 years in prison. Along with Human Rights Watch, 21 other campaign groups have called for his release. But as for governments, so far only the US has got on board. It’s a powerful start, to be sure. But here in Europe, leaders have avoided asking the ruling family of Bahrain to release him. Freedom of expression is a key pillar of democracy, to which European states subscribe. Too often champions of free speech and expression are only celebrated as being on the right side of history, once everyone else has caught up. If we could turn back time, wouldn’t we stop Nelson Mandela from being imprisoned? Let’s learn from our past mistakes and call for Rajab’s release.